Perfumes Workshop Samba Super 100ml EDT Women's Perfume. 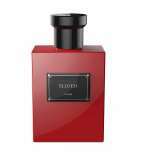 Tea Rose by Perfumer`s Workshop is a floral fragrance for women. Tea Rose was launched in 1975. 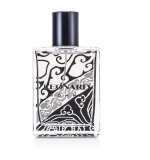 The fragrance features bergamot, rose, lily, tuberose, sandalwood and amber.